I used this excellent guide to the weekly readings in my Sunday School Class, last school year. I highly recommend families with children ages six to twelve consider subscribing to it. 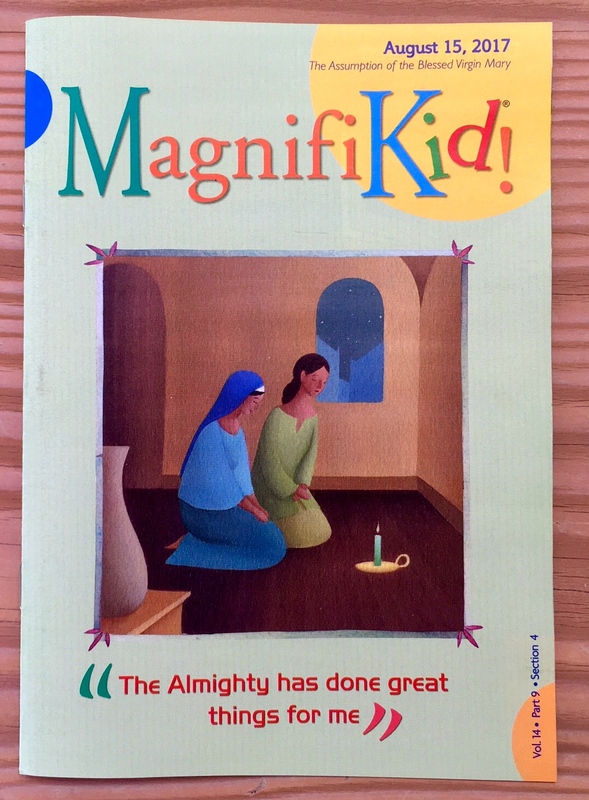 Magnifikid! provides different ways for children to learn–through cartoon strips, illustrations, puzzles, fun activities, interesting quizzes, as well as, the actual readings. I am looking forward to sharing this lovely resource with children and families again this school year.